Two of the NFL's year-in, year-out big spenders had Day 1 looking lit in 2005. 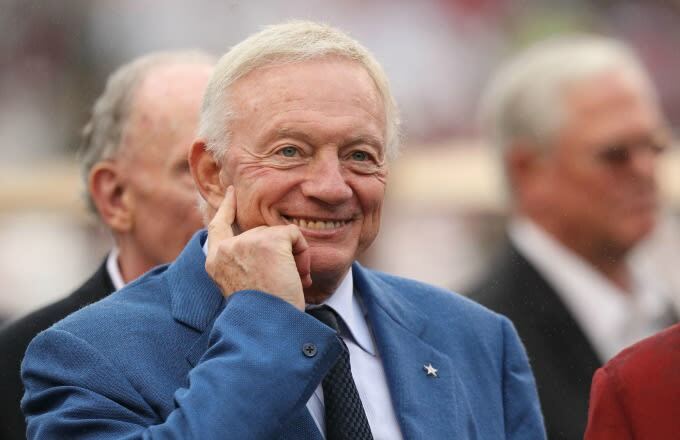 Jerry Jones wasted no time in beating the league to defensive tackle Jason Ferguson, who got 5-years/$21.5 million, and cornerback Anthony Henry, who took home a 5-year/$25 million contract. In all, the Cowboys invested $20 million in guarantees to the top defensive tackle and the top cornerback on the market. Ferguson only started one complete season at defensive tackle before being released, but Henry would play 56 games over the life of his contract, giving the Cowboys a shutdown corner. Washington also got their decade's-long spending spree going by awarding a franchise record $17.5 million signing bonus to offensive tackle Chris Samuels. From 2005-2008, he was named to four straight Pro Bowls, making him one of the team's few worthwhile Day 1 signings of the decade.